Since 2002, I have been serving many customers in Boston and the surrounding suburbs. I am Marli and started the company cleaning houses by myself. I did cleaning alone for 7 years. I learned so much about how to clean a house properly, the products to use on the furniture and on each surface. In 2010, I decided to hire some help to assist me in increasingly busy schedule. Today I am proud to say that we have well trained and trustworthy personnel in the company. We do the cleaning as it was our own home, paying attention to details and using the correct cleaning products for each job. We have a commitment to serving our customers while staying friendly to the environment. We have a history of excellence and dedication to our clients, providing professional and high-quality house cleaning services. We are committed to high standards of service and we enforce stringent quality assurance standards. We use environmentally responsible and sustainable cleaning products. Our company is fully insured and bonded, which means you can have peace of mind when you hire us as your residential cleaning company. Helping our customers feel confident in our services is very important to us, which is why we're committed to taking every step necessary to make sure they feel good about choosing us. We can assure you that there will be no misunderstandings regarding the cleaning of your house. Please invite us for a free estimate and we will give the best price you can get. We believe Quality should not be a trade off for price. You should get both: a high quality cleaning at an affordable quote. Besides cleaning, we are very good at organizing things. We can help you in keeping things neatly organized and very well cleaned. We are always punctual. If you say 8:00 AM, that's when we will be there. If you hand us the key and expect your place to be cleaned on a certain date, that's when it's going to be cleaned. We promise to promptly answer your call. 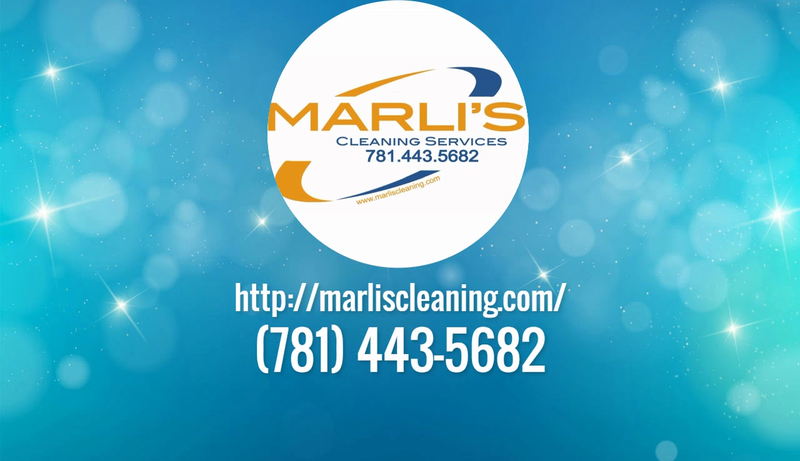 We are ready to answer your questions regarding the cleaning of your home and more. 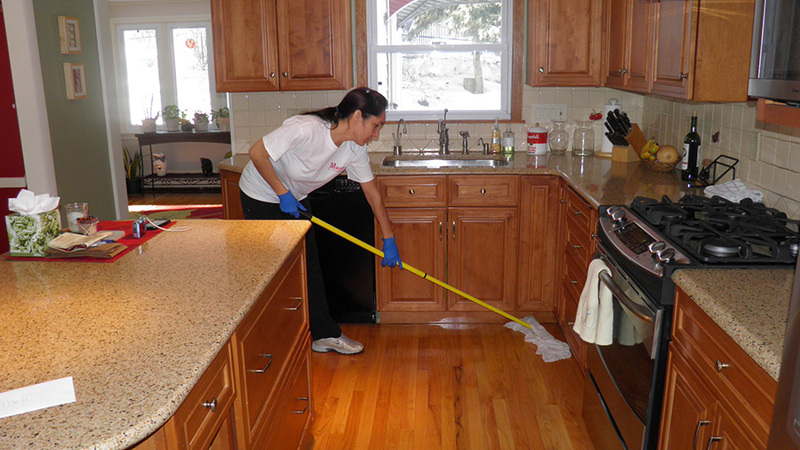 Quality references: All of our current clients are extremely satisfied with our house cleaning services. We can provide fantastic references. It will be a pleasure for our clients to talk about the quality and professionalism of our cleaning services. What does that mean for us? That we have a high reputation, even on Search Engines. The more we clean the more perfect we get. Being on the first page of search engines gets us lots of new clients monthly. That means we clean more. Remember the old saying: "practice makes perfect". When you are talking about something as important as your home, experience is everything. Someone that doesn't clean as frequent as we do cannot clean with the level of perfection that we do. 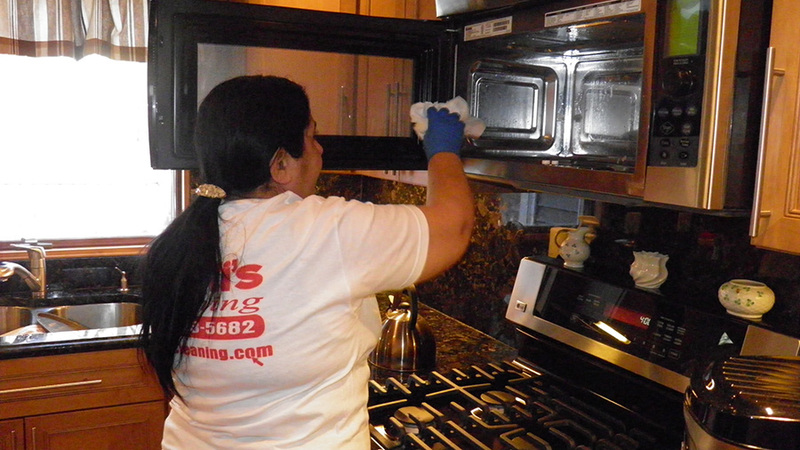 We've fine tuned every single detail of the cleaning process. All the way from the moment we enter your house to the second we leave. Every detail is taken care of. 100% quality. Always.